I am in recovery mode again. 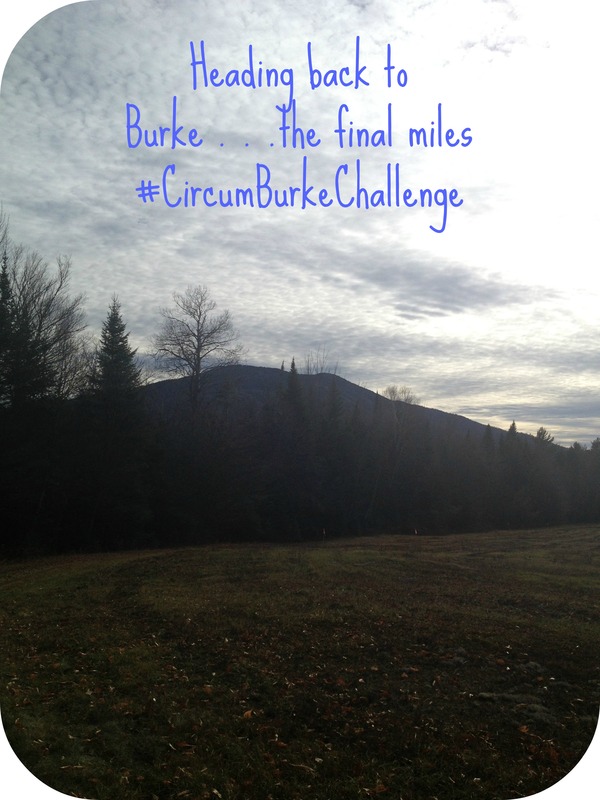 I ran approximately 24 miles or so on Sunday at the third annual CircumBurke Challenge around Burke Mountain. This is a challenge . . . not a “race” (yeah right)! 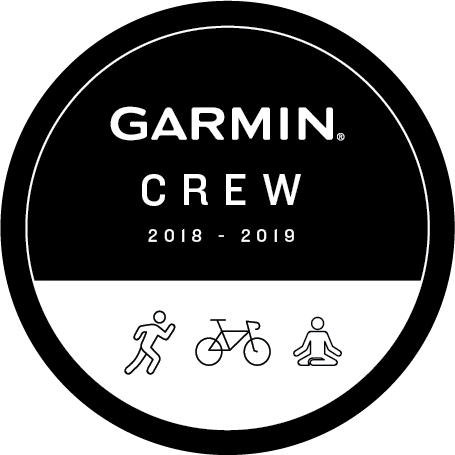 We all know anyone crazy enough to complete this on mountain bike or in trail running shoes put their toe/wheel on the line ready to race around gorgeous Burke Mountain. 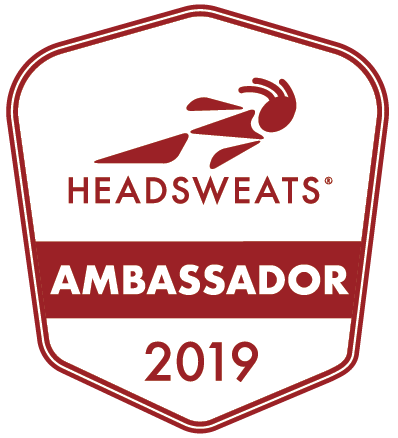 Originally I had planned to run a half marathon on Sunday but feeling a bit burned out from all of the road racing that I’ve been doing I decided, “Why not?” and went for the challenge instead . . . because 24 miles on trail is equivalent to 13.1 on the road . . .um??? 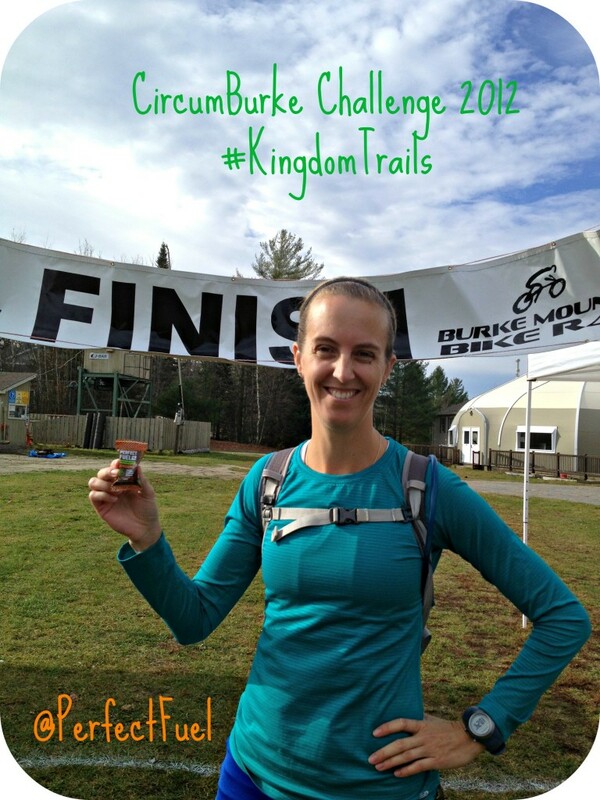 I jumped into this challenge with no expectations other than to have an excellent time racing on some of the most gorgeous trails in the United States, The Kingdom Trails in East Burke, VT. 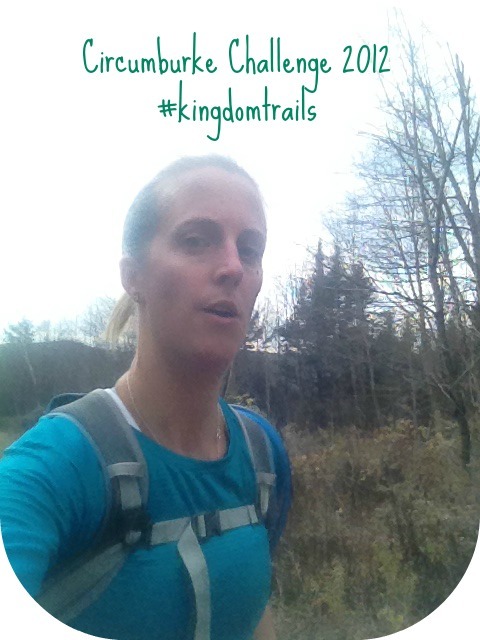 The Kingdom Trails is where I feel in love with trail running. The Kingdom Trails offer scenic Vermont views of sweeping mountain lanscapes with cows dotting the hillsides, amazing single track trails that are heaven for any mountain biker or trail runner, and challenging terrain that is anything but flat. 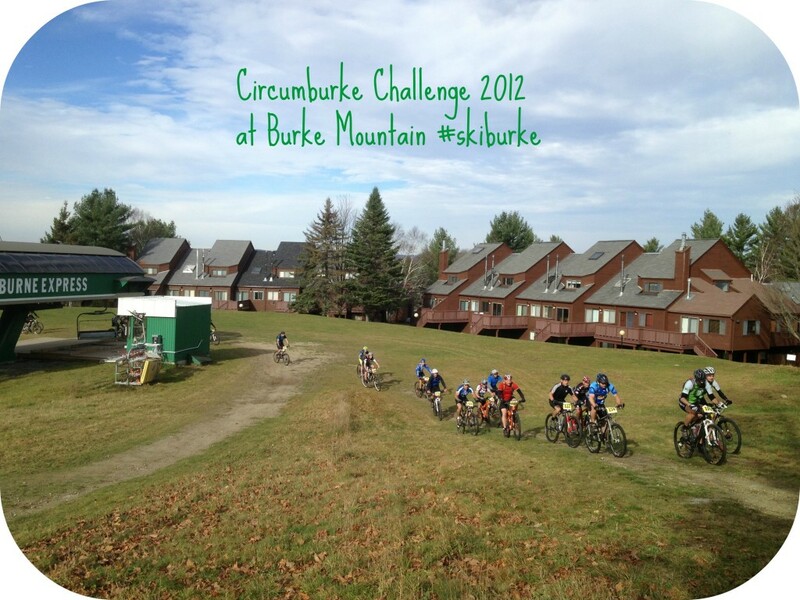 The race takes you up and around Burke Mountain into Victory, Vermont which according to the 200 U.S. Census Boasted a population of only 97 people. Victory was also one of the final two towns in Vermont to recieve power in 1937. The mountain bikers started first numbering over 200 and then it was time for the runners a much smaller but determined group of runners to accept the challenge! Will you ride or will you run . . . ? Wow! 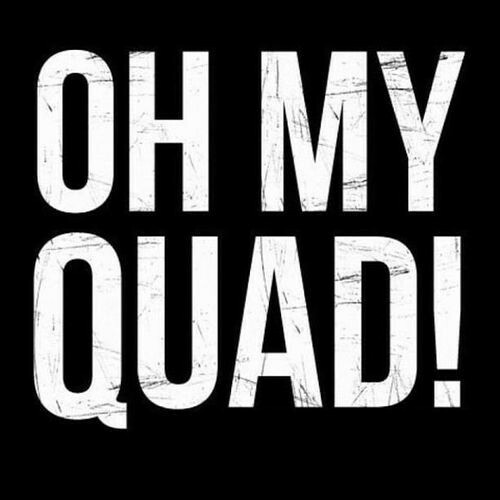 If you didn’t know you had leg muscles before you certainly discovered them as soon as the descent began to the other side of the mountain. I wasn’t feeling my best today. It was one of those days where you feel as though someone has filled your shoes with lead . . .not a great way to start when you are planning to run 24 miles on trail but I powered through. The weather was ideal for running, mid 50’s and overcast which definitely helped as fatigue set in and the trails were amazing. I loved running on the winding single track that was newly added to the course this year and was thankful I have been putting in many miles on trail. The trail is definitely very technical with a lot of roots, rocks and dips. Thankfully it was minimally muddy and I only nearly lost my shoe once. The mud that oozed into my shoe provided an extra cushion for the many miles (ha!ha!). Fueling during an endurance race like this is super important for me because if I don’t nourish myself properly I rapidly bonk and then things go downhill VERY fast (let’s just say it’s not pretty). I’ve learned my lesson from many awful races and now always show up on race day extra prepared to EAT! During the run I carried my Camelbak for water and also brought along two Fuel Belt Bottles with Osmo Active Hydration to help restore electrolytes because if I haven’t told you before I am a super salty sweater which can lead to quick dehydration if I am not careful. The race had four “Feed” Stops along the course which had what at the time were the most delicious crunchy peanut butter sandwiches I have ever eaten (funny what tastes good during endurance sports) and the peanut butter tasted even better when I paired it with Perfect Fuel Chocolate! I also enjoyed some chips (again for the salt replacement), and at the last stop was grateful to find a pickle (salt) which I devoured as though I had not eaten for days. In addition to all of the tasty snacks at the “feed stops” I also consumed about 5 packets of Ignite Naturals Reload Energy Gels in Blackberry Blueberry and Raspberry Pomengranate. I have become a huge fan of Ignite Naturals because it is made from REAL food! The main ingredient is fig paste. Ignite Naturals Reload Energy Gels are delicious too, not too sweet and actually have a tartness that helps you to feel more alert. What foods do you like to bring with you on longer/endurance runs? For much of the race I ran by myself, seeing only a few other runners and mountain bikers on the course. I loved the solitude of it. It was quiet beauty in the woods. This race was definitely a test of my mental strength because I definitely had some low points when my body was feeling fatigued. I did not let myself give up however and used the “feed stations” to help regroup and refocus. This was definitely not my fastest run but my longest trail race to date. I finished the course in a time of 4 hours and 20 minutes. The finish was well earned. I am proud of this race because it was definitely one of the more challenging race experiences that I have had. Endurance trail racing is something I am hoping to do more of in the next year so I am working on adding some new races to my calendar for the upcoming year and will definitely be doing the CircumBurke Challenge again next year! Have you ever completed and endurance trail race? Thanks for checking out my race recap Meghan. Definitely was not totally on my game at the race but had a great time! Can’t wait to do another one! Burke Mountain sounds fun to walk around in a leisurely pace, and I hope to someday do that. Your running adventure, to me, sounds like sheer torment. But I’m glad you enjoyed it, if that’s the right word. The solitude part sounds enticing. Congrats. The solitude of this run was amazing. 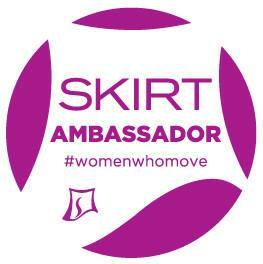 Definitely a hard race on my body especially since I started out feeling sluggish. Burke is Beautiful. 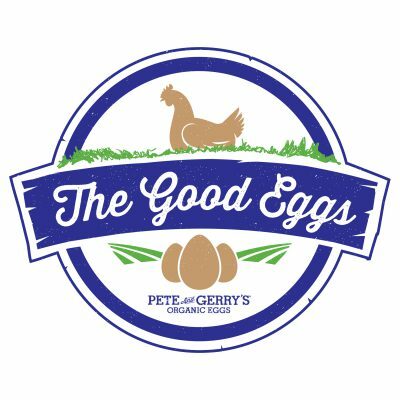 If you are ever on the East Coast you should check it out! Thanks . . . I actually did a little walking in the middle during a low point. Definitely super challenging especially with the wet leaves, mud and roots. You never know until you try though . . .right? Nice job on the challenge! If you ask me 24 miles on a trail is like 48 miles on the road. It’s tough in a totally different way. I love trail running for the break in day to day training on the roads and to allow myself the freedom to just run. I rarely have a time or pace in mind when I run on trails. Yes, running on the trails is absolutely exhilarting! And I do agree that the distance on trails definitely seems double. 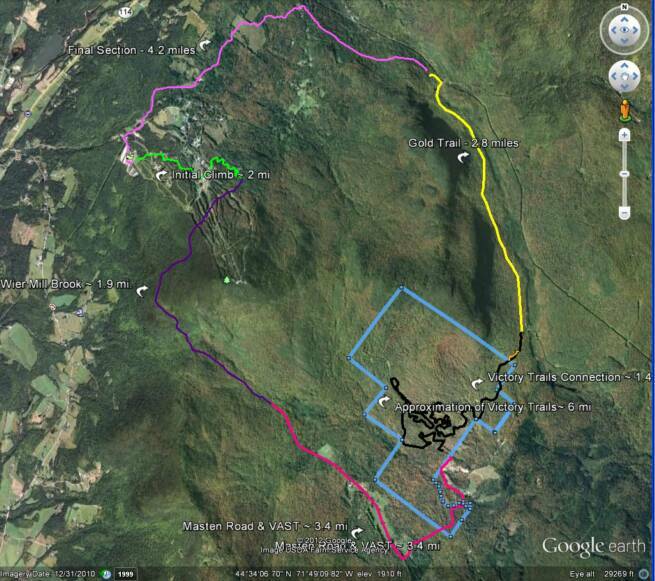 I am hooked though and hope to complete my first 50K on trail this spring at the Pineland Farms Trail Festival. Hope you have been enjoying some nice running! Awesome! That is quite a run! Very impressive. The pictures are gorgeous! Thanks Alison. I am very fortunate to have some very amazing places to run where I live. Do you like to trail run? Wow Sandra that’s some course! Congrats! Yes, definitely the toughest course I have ever run but now I am totally excited to do some more long distance trail racing. Have you ever raced a 50K trail race? That sounds awesome! I would like to do both the running AND the mountain bike events (although not on the same day). I have done a trail 50K that was quite an adventure. I miss doing races like that! I have never done a mountain bike event, but would love to someday. I am definitely hoping to do more races like this and have my sites set on some 50K’s for the spring/summer. Did you enjoy the 50K? Happy running! 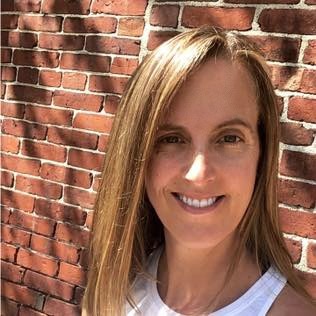 Pingback: Organic Runner Mom » Trail Running this weekend? Yes, Please!